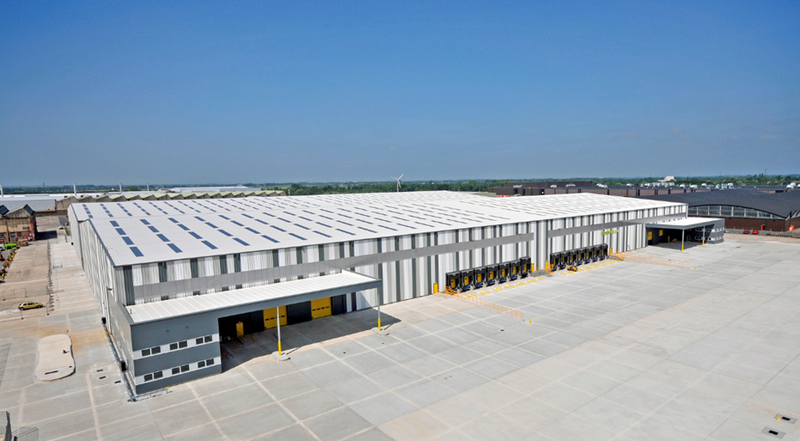 The new high bay and logistics units at the Lancashire Business Park were handed over to Lancashire County Council Developments Limited earlier this month. The new units are one of the largest industrial/logistic buildings in the North West to have been constructed in the last few years. We are very pleased to see the completion of this first phase of the project as it looks set to have a major impact on the economic success of the region. With a working age population of 710,000 within a 30 minute drive of the site, the business park represents a massive employment opportunity for the local area. We’re looking forward to seeing the first tenants move in.